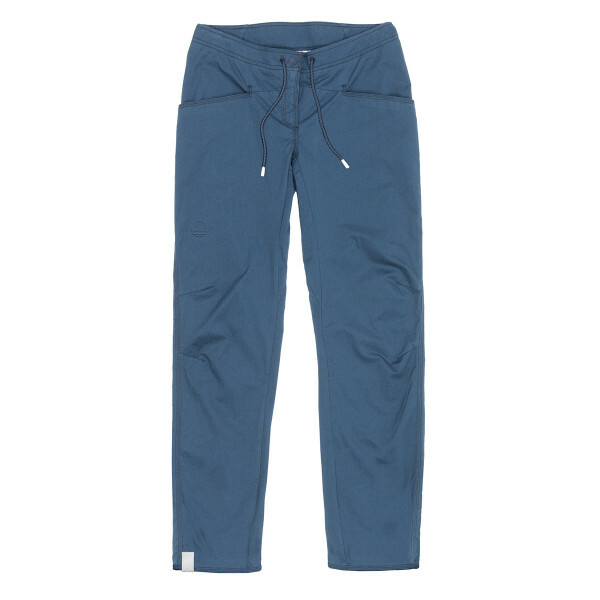 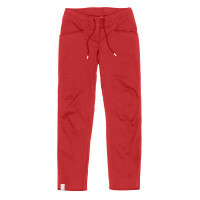 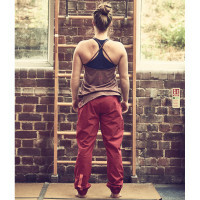 The ideal pants for a tough session at the wall. 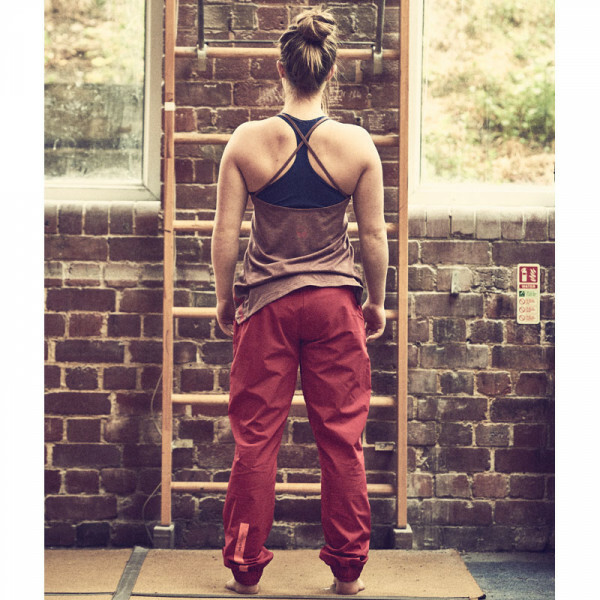 The ideal pants for a tough session at the wall. 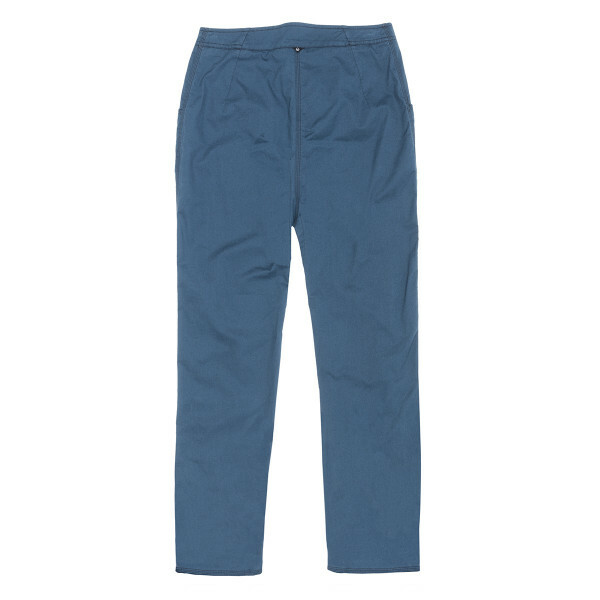 These stylish women’s pants move well thanks to their hybrid, stretch cotton. 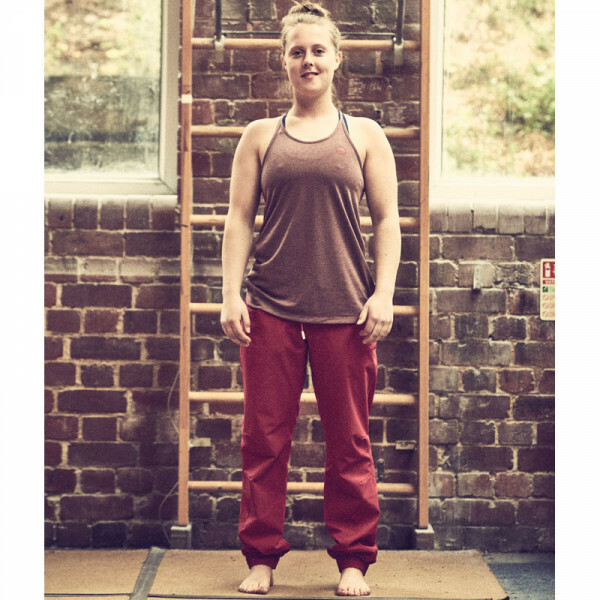 The gusseted crotch gives a genuine full range of motion—something you’ll be grateful for when you’re bridging your next offwidth. 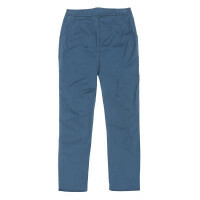 And the harnessfriendly waistband and pockets make good sense. 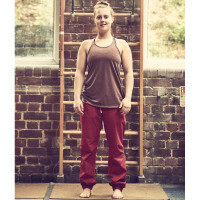 Clean Wild Country styling with understated British detailing and embossed hardware.